Google’s SERP is always changing as the search engine is getting better and better at answering user’s queries which affect the content and how we optimize it. 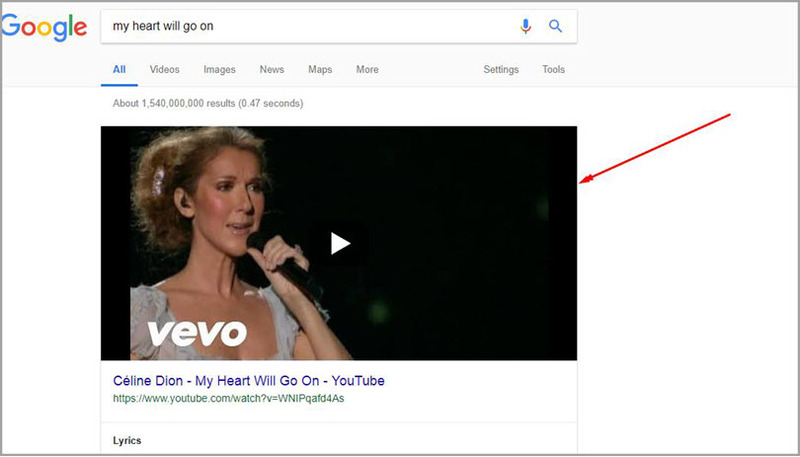 In order to enhance user experience and make data easily accessible right on the spot, Google reinvents its own SERP and continues to do so faster than online marketers can catch onto the trend. 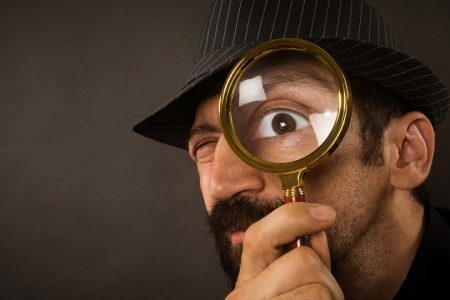 Which means that online marketers and website owners should constantly monitor all new Google’s SERP features to stay abreast of the changes and react to them accordingly. 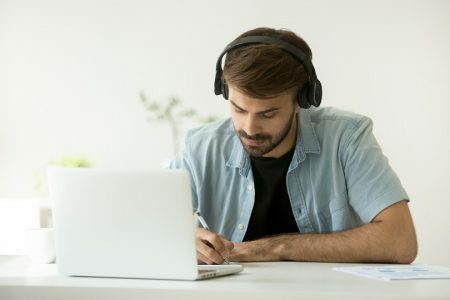 In this article I will cover the most important SERP features and plenty of tips on how to optimize your content strategy to get there. 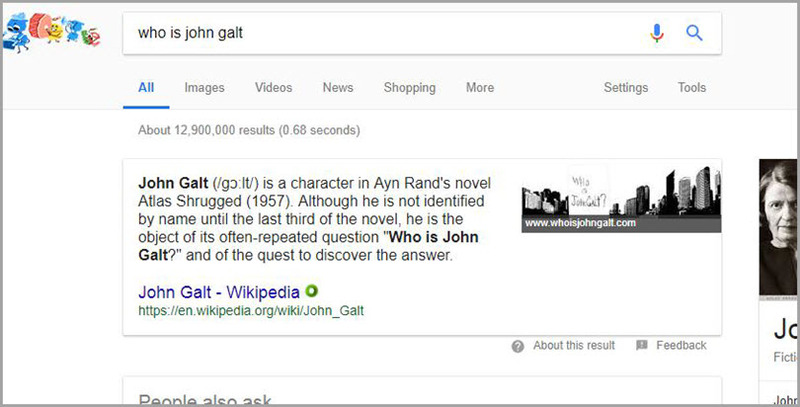 The mission of the Featured Snippets is to provide an instant and summarized answer to a specific question in an accurate and clear way. In most cases, they take a “position 0” result and lead immediately to the source domain. 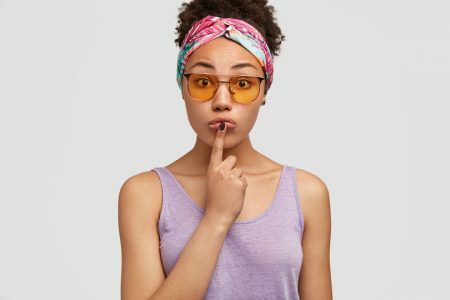 Getting your content in the Featured Snippets is an excellent way to increase conversions and improve your website authority. 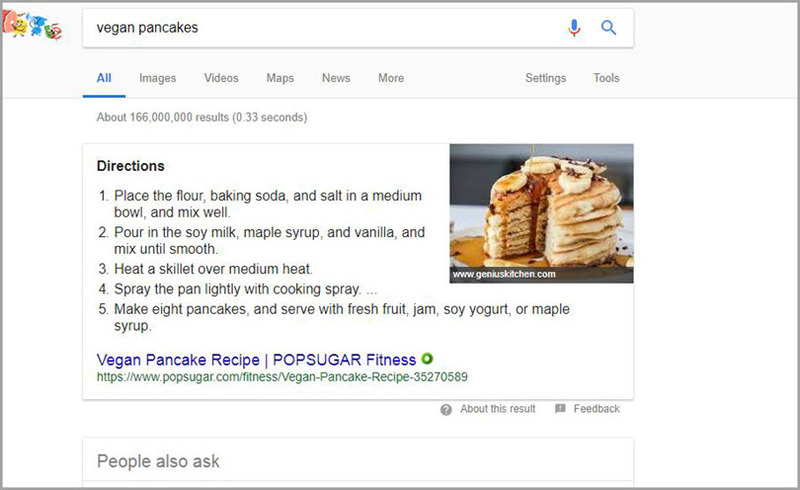 Featured snippets are usually shown in one of the three formats: lists, tables or paragraphs (“what is”, “how-to”, “who is”, etc). 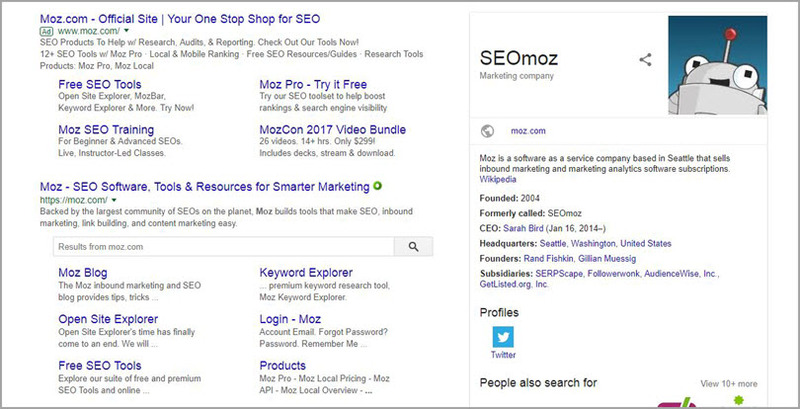 If you want to find out whether you are listed in a featured snippet, you can use tools like SE Ranking. See the web pages that appear in the Featured Snippets. 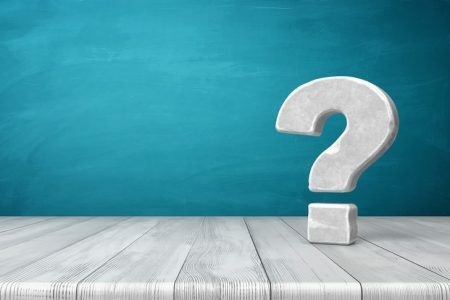 Figure out what people are interested in and view questions they usually ask. You can use Twitter, Quora, Reddit to figure it out. 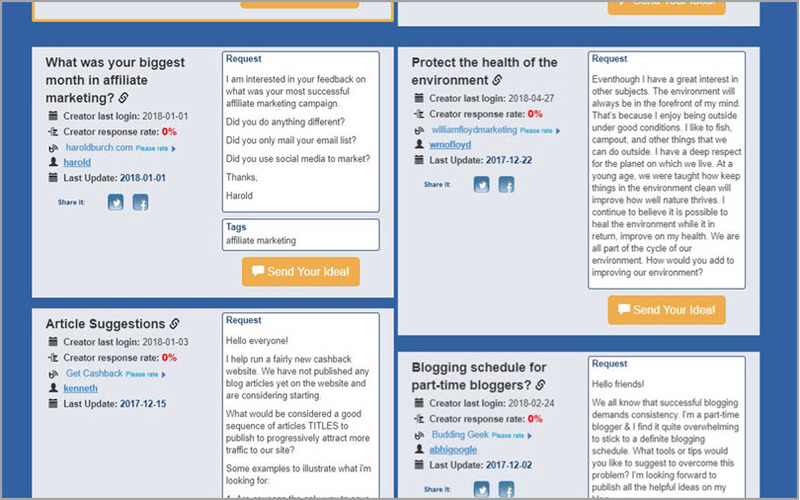 If you want to ask real people for answering questions on a topic, MyBlogU will be a good fit for your needs. Optimize your content for each targeted query. Add keywords to headings and use paragraph tags. Use bullet and number lists, step-by-step directions in your content, or a separate paragraph to respond to each question. Keep at no more than 50 words. Earlier, Google grouped the top 7 results to show online businesses in local search. Now Google displays only three results to better serve mobile users. 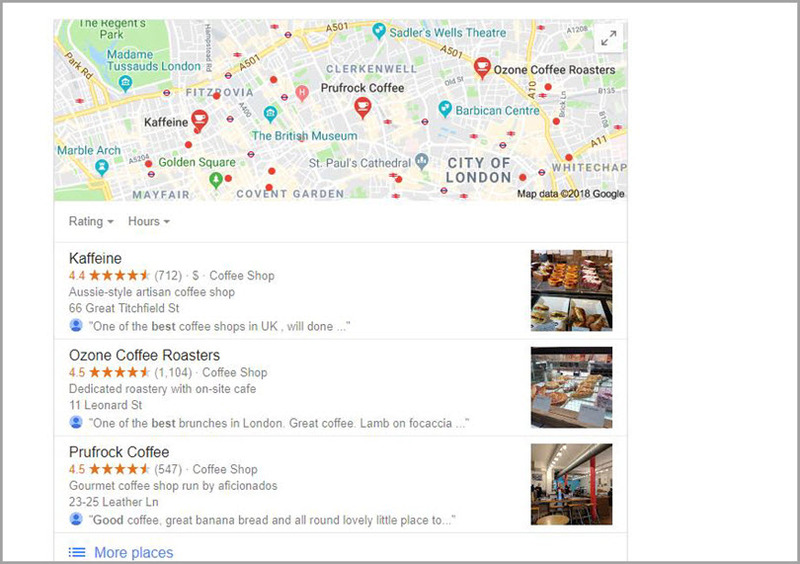 This new feature shows Google Maps results, reviews, working hours, a physical address and a link to a company’s website. 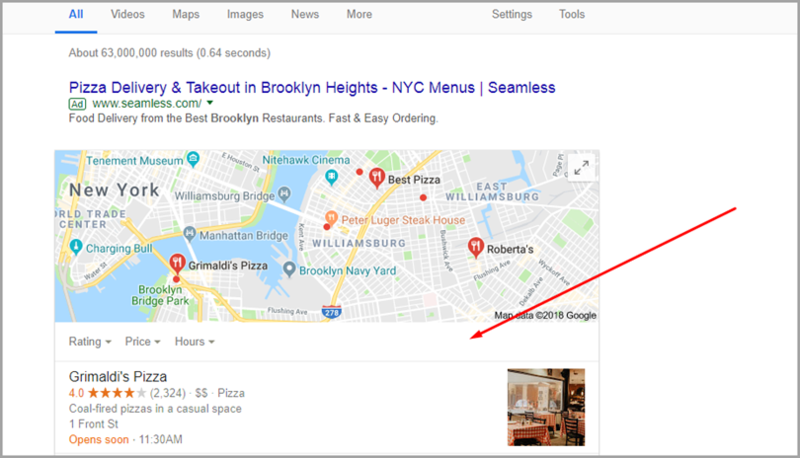 The Local Pack depends on the user location and sits at the top of the page under the AdWords results. For example, “best coffee in London”, “coffee near me”, etc. If searchers are looking for certain local businesses, first of all, they need to get their direct contact information. Obviously, this feature is essential for local companies to provide accurate details about them. Local businesses listed in Local Packs can increase conversions and find plenty of potential customers. Optimize your website for Local SEO. Improve your business page in Google My Business. Add your site to local directories like Yelp, YP.com, etc. Create Great Schema Markup for your local business. Optimize your site for mobile search. 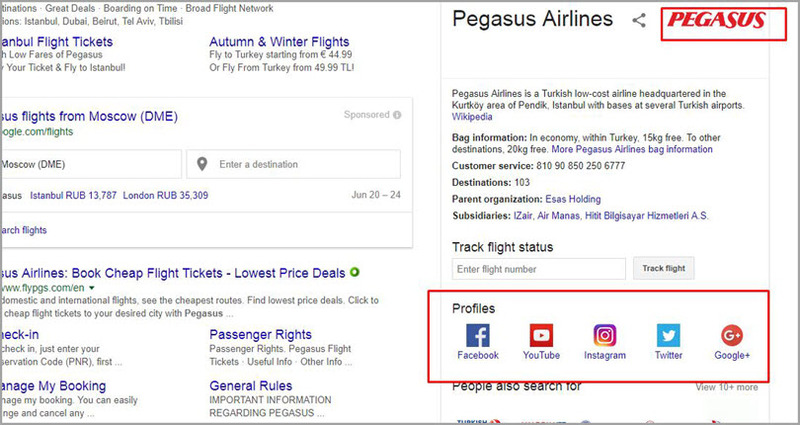 Knowledge Graph is Google’s realistic way to put all facts, places, organizations, and people together in a separate box to provide a relevant answer to a question on the SERP. 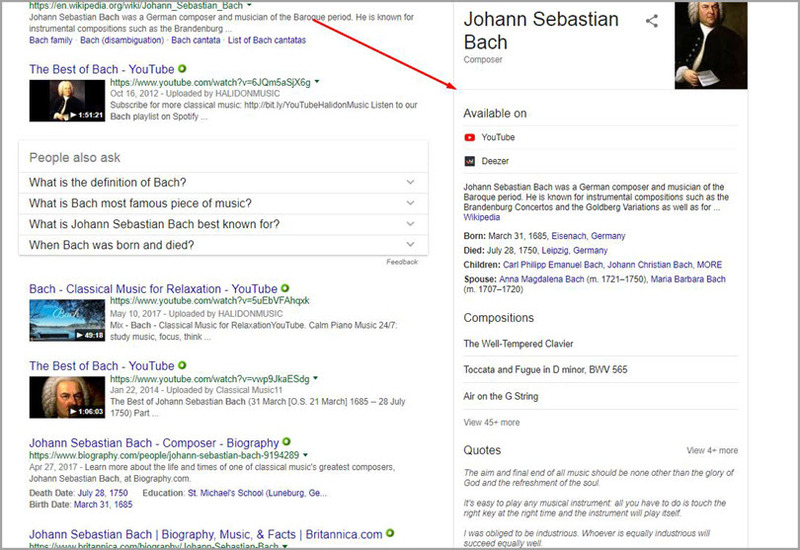 Google’s Knowledge Graph results are drawn from different trustworthy sources with a link to a certain page and sit at the top of the SERPs. For example, let’s see the result for “Bach”. It provides some data on his date of birth, a bio, images, family, scores, and quotes. 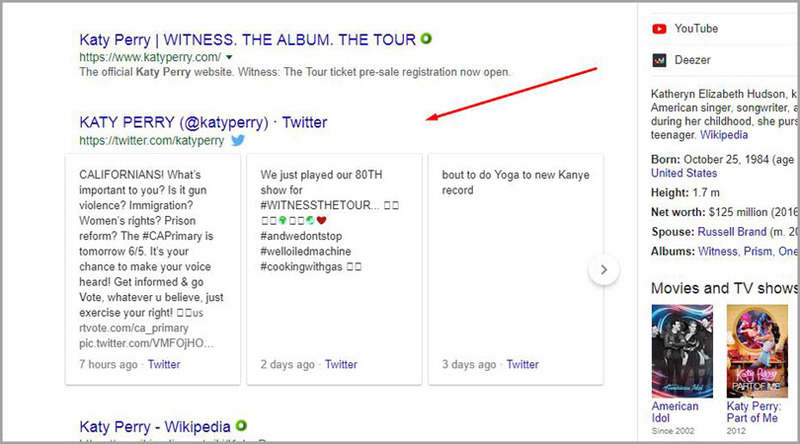 As I’ve mentioned above Knowledge Graph shows information about places, brands, people, celebrities, data, etc. Try to optimize your content for informational queries. You can also include long tail keywords to improve your SEO rankings, get more traffic and exclude the competition. 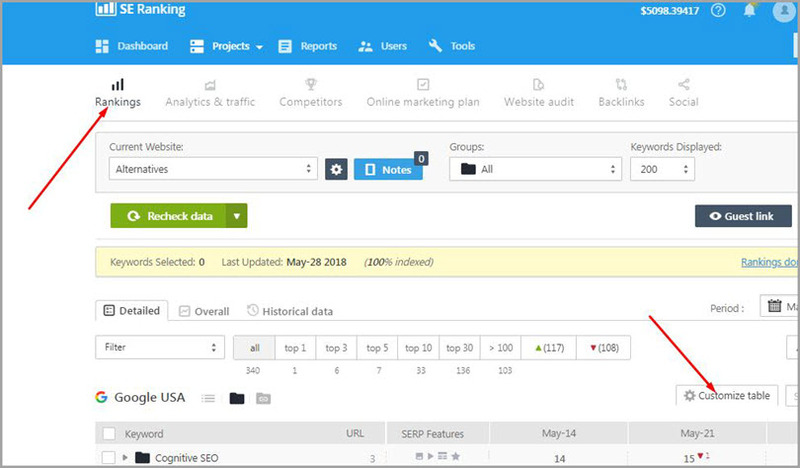 The SE Ranking keyword research tool can do it best. Use branded keywords to give potential customers some information about your company before clicking through to your site. Getting listed in the Knowledge Graph will increase trust to your website. 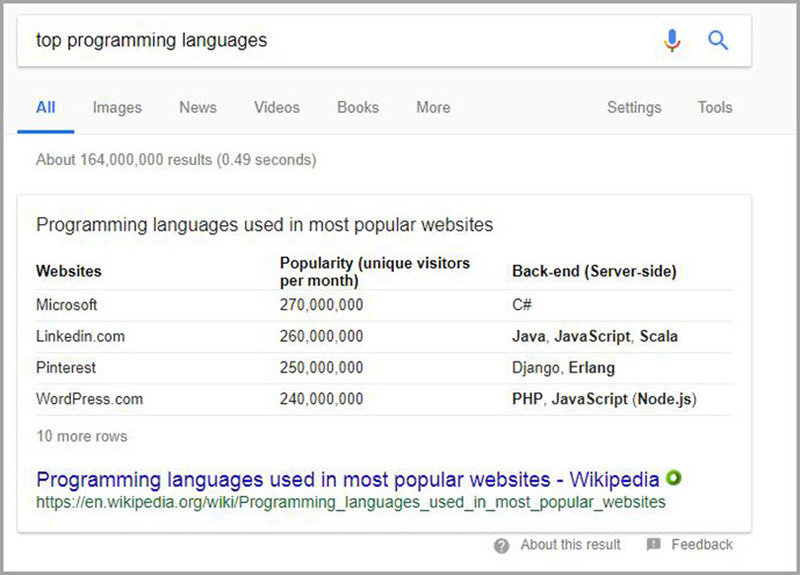 In most cases, Google takes data from Wikipedia. Having your Wikipedia page really increases your chances to be featured in the Knowledge Graph. Add your local business to Google Maps. Include only true information about your company. Here’s how LawRank sits in the Knowledge Graph. The company provides its location, images, operation hours, phone and the website link. These sitelinks sit below your domain URL and description, and they are linked to your web pages. Sitelinks help generate a lot of traffic, increase conversions and improve your credibility and authority. Build a clear site structure. Go with a well-planned and intuitive navigation layout. All site links should be active. Create and submit a sitemap file to Google Search Console in order to show Google how your site is laid out. Make internal links. They are important both for SEO and Google. 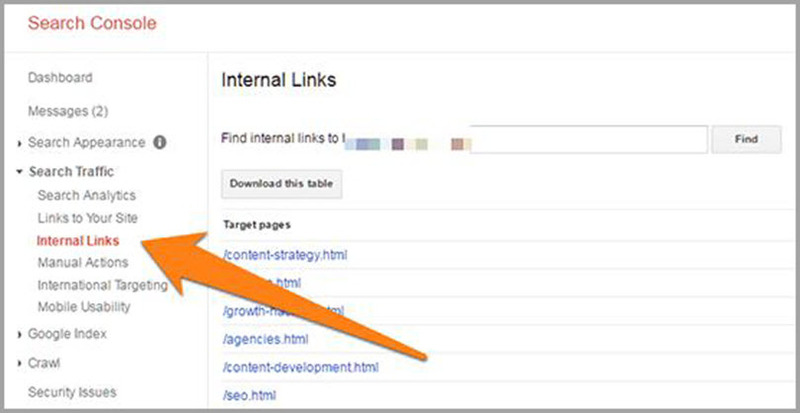 Monitor all internal links from Google Webmaster Tools. 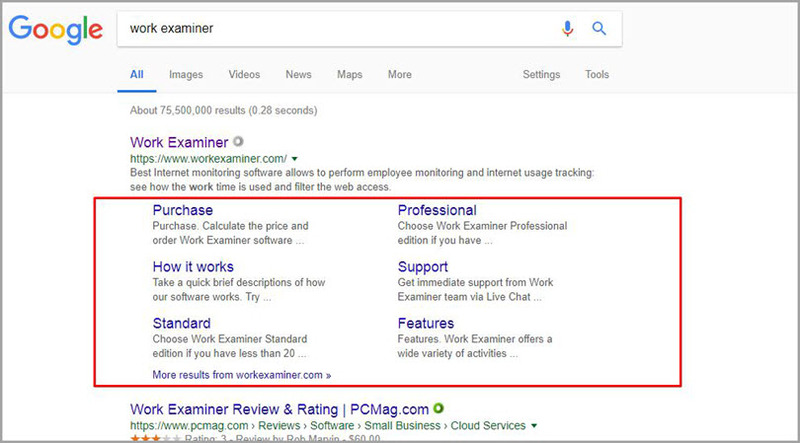 Google shows some organic results that go with a star rating. These ratings come from Google Reviews. Ratings and reviews make your snippets rich, catch more users’ attention and get a higher average CTR. This feature also increases a brand’s reputation via social proof right on the SERPs. Google has a strict policy about reviews, and you should carefully check the faithfulness of the reviews. Convince a customer to leave a product review. Include a post rating form to rate your blog posts. For WordPress, you can use the WP-Post Ratings plugin. 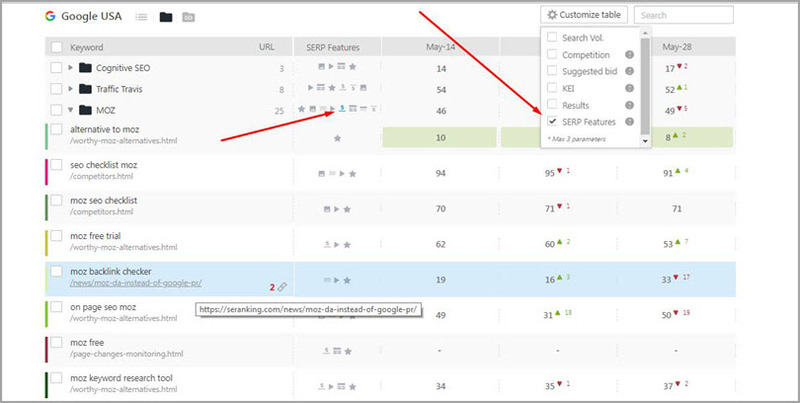 Test how the markup works on your site with the Structured Data Testing Tool. 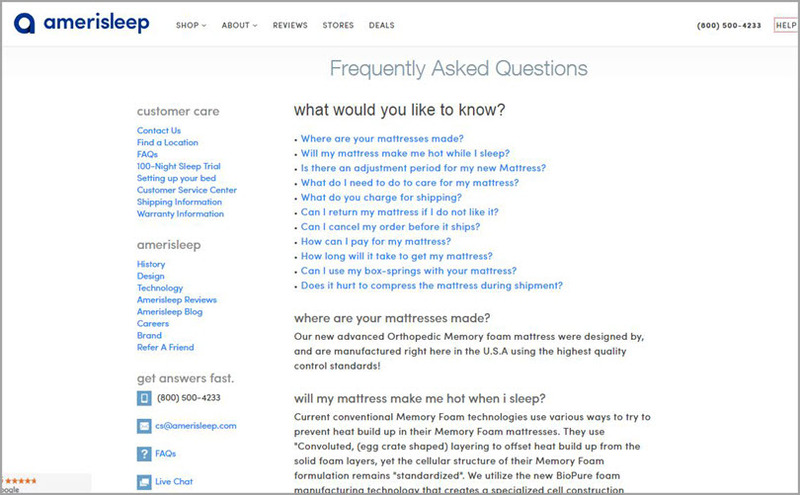 For local business, it is important to use the schema review markup. 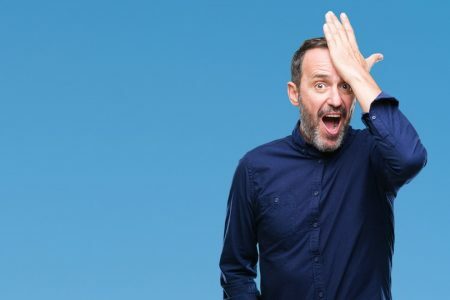 Due to an agreement between Google and Twitter, from time to time, you see organic results that display trending and recent tweets from a company or a person with clickable links and images. Twitter packs show how a particular company or a person are active on Twitter and prove additional information to the SERP. Little is known about Twitter Packs. Statistically, only 5% of tweets are indexed. Probably, only the most popular tweets fit into this 5%. Anyway, you go on increasing your Twitter account and get a lot of followers. As we know, Google owns YouTube which means it makes sense to find more featured videos on the SERP. Video results usually come with a large thumbnail, an eye-catching title, the description, upload date, a link, and the duration. Some video results appear from Vimeo or Dailymotion. Use the schema markup for your video content. Create how-tos, entertaining, informational and video tutorials. Optimize your videos. Provide more details in the titles, meta description, thumbnail image, hashtags, etc. Create a video strategy, and optimize all your videos. Improve your video profiles on video hosting platforms. This block known as Top Stories displays the most trending news search queries for a topic. They usually come from trustworthy magazines and newspapers. 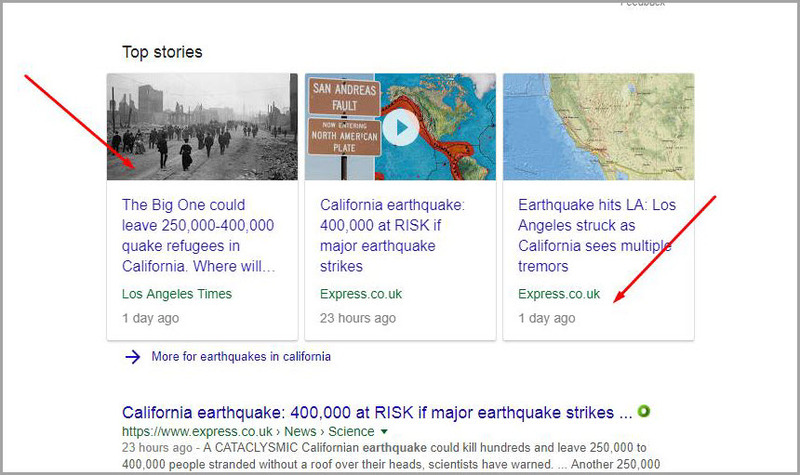 The block shows the top three stories on the SERP. To be featured in Top Stories, you should always provide updated and consistent articles on your site. Follow the guidelines to get into Top Stories. For the mobile version, use news articles Schema Markup for AMP. Images are displayed in different ways on Google. 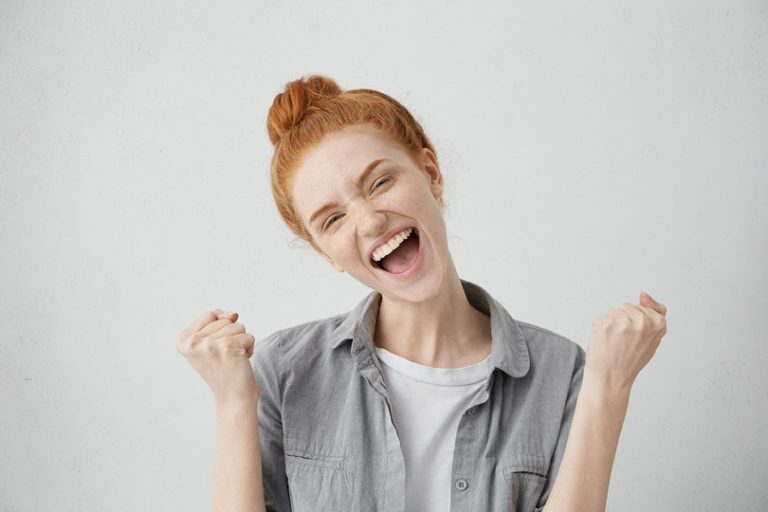 An image pack is a horizontal column of high-rated results from Google images with a link that will take you to a Google Images search. They usually appear among other organic search results once Google defines these images as relevant to the query. 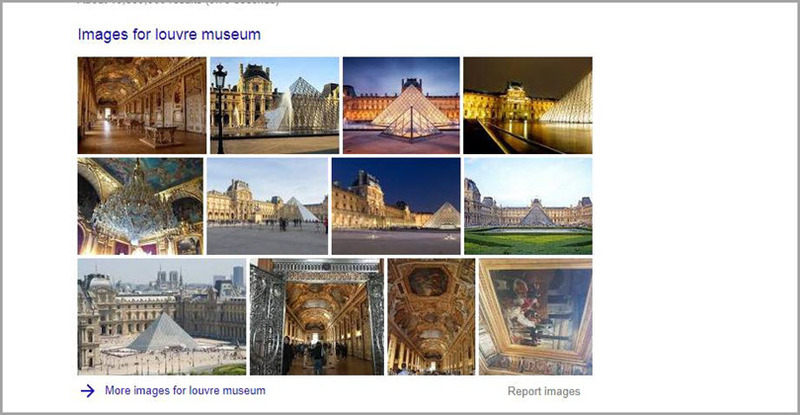 You can also see a mega-block of images that show more than 7 image results on the SERP. There are thumbnail images that can be shown up next to a description and a link to the page the image comes from. 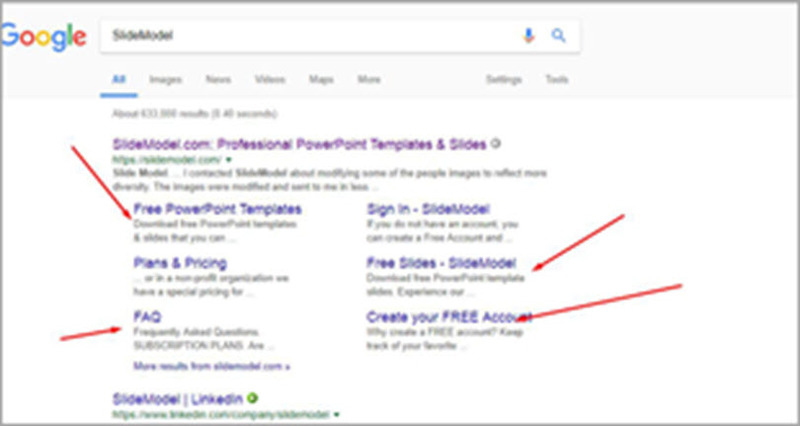 From time to time Google includes images in Featured Snippets. But if you want to be on an image pack, your images should rank really high. Create and include high-quality images in your content. Follow the image best practices: use descriptive alt-tags and file names, a quality size and an SEO-friendly URL. 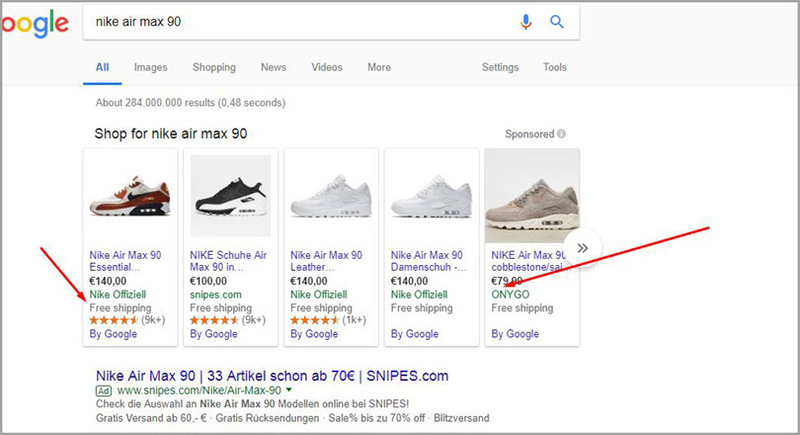 Similar to an Image Pack, Shopping results include a horizontal section of products that directly provide searches with prices, a thumbnail image, a link to the product, special offers and review ratings. These results are usually placed at the top either in the right or in the left column. All your products should be in Google Merchant Centre. Register an account and connect with your Google Adwords. Make a list of products you are selling, along with the price and availability. Add the feed and wait for moderation. Google is always in search of different ways to provide a quick answer to a user’s question. I’m sure in the near future we’ll see more special features. Keep watching and react accordingly. 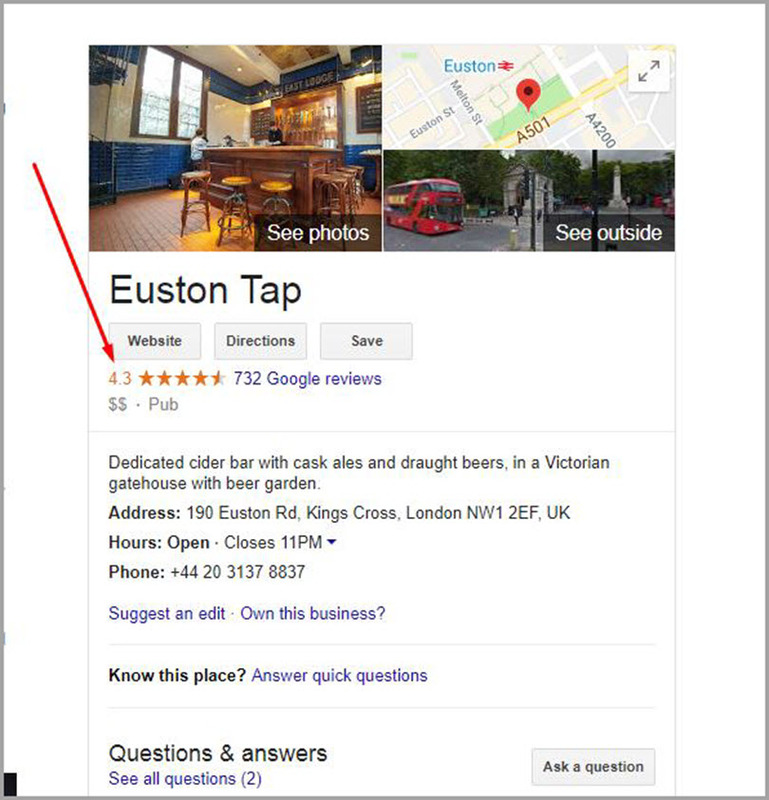 Do you find these SERP features helpful? Do you have any tricks you are using to get in one of them? Let me know in the comments below!